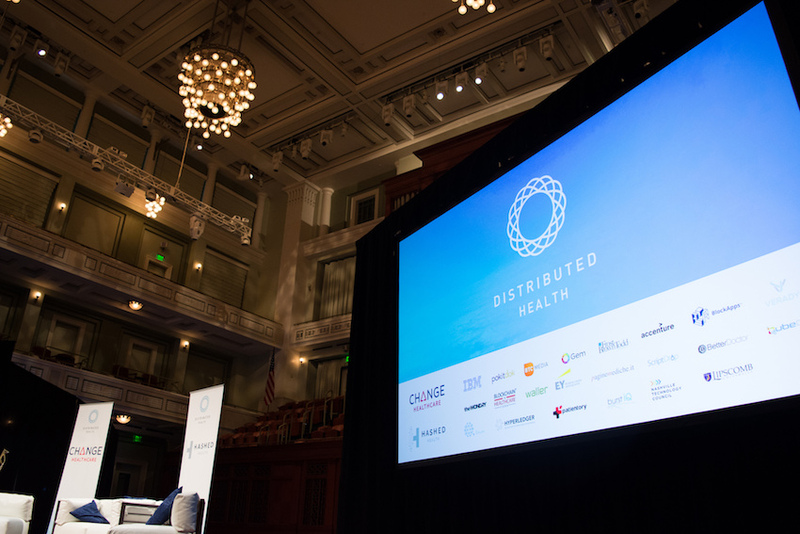 During the Distributed: Health conference, September 25 to 26, over 725 healthcare and blockchain leaders from around the world converged in Nashville, Tennessee, to explore how blockchain technology is transforming the healthcare industry. This year’s conference included a 24-hour hackathon, a two-credit continuing legal education (CLE) course, a code camp providing hands-on workshops for engineers, an investor roundtable and two days of panels and speakers. Since last year, the audience grew by 40 percent. This year’s conference was co-hosted by Hashed Health, BTC Media and Change Healthcare. Hashed Health and BTC have largely dedicated their businesses to promoting the advance of blockchain technology. But the participation of Change Healthcare, one of the world’s largest claims processors, signaled a mainstream industry player making a significant stride toward embracing distributed ledgers. While one might assume Change would be worried about how the blockchain could disrupt their business, this is not actually the case. Change recognizes the blockchain as a way to not only create new services (such as real-time claims management), but also strengthen existing resources. Perhaps the biggest news of the week was president and CEO Neil de Crescenzo’s announcement that Change is building a revenue cycle platform designed to help providers and payers process claims and payments more effectively. Perhaps one of the best panels of the day was “The Future of Payment Models,” a discussion that followed de Crescenzo’s keynote. Ray Herschman (VP, Accountable Care Strategy and Business Development at Cerner Corporation), Francois de Brantes (VP & Director, Altarum Center for Payment Innovation), Aaron Symanski (CTO, Change Healthcare), and John Bass (CEO, Hashed Health) explored the limitations of the current payments infrastructure for value-based payments and benefits. The panelists discussed how blockchain technology provides an opportunity to create new systems that allow designers to embed rational economic principles and incentive structures into fundamental processes. Another highlight was a series of product demonstrations, including a joint project by Hashed Health and the State of Illinois showing how the blockchain supports interstate licensure reciprocity. Cab Morris from the Illinois Blockchain Initiative provided an overview that was simple and easy to grasp for those who are fairly new to the topic. Day two featured a number of interesting panels with impressive speakers addressing identity, public health data surveillance and pharma. The day two keynote speaker, Charlie Martin, gave an interesting and insightful overview of how the healthcare system’s design no longer works. There were some other key takeaways from the two-day event. For one, it was clear that major companies are embracing the potential that blockchain technology has to help their industry. Change, who in March merged with McKesson Technology Solutions and is rumored to be preparing for an initial public offering (IPO), is the first major company to make a major blockchain product announcement. 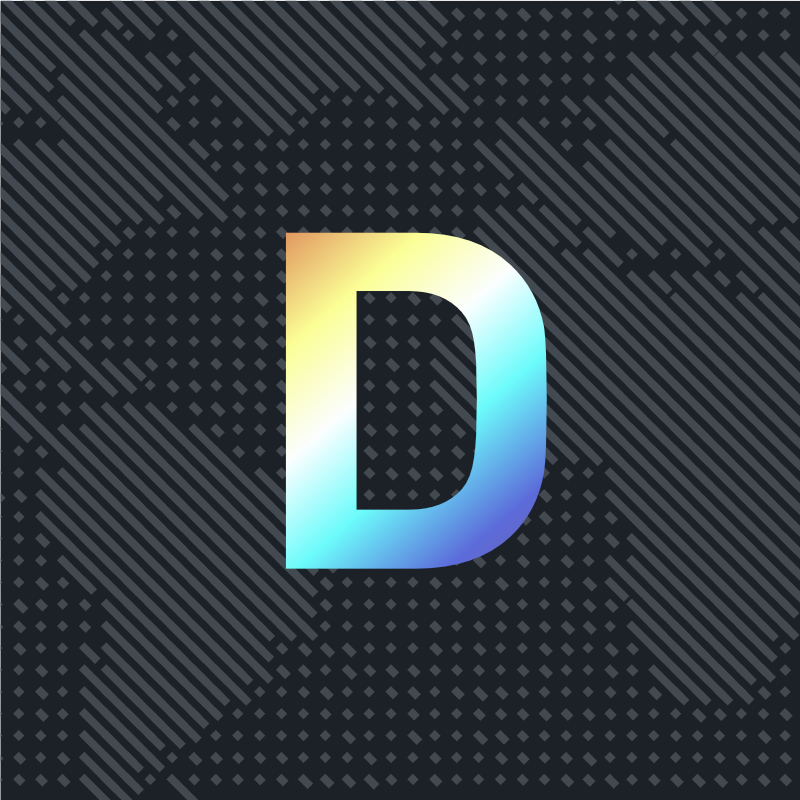 This is the probably the biggest blockchain healthcare news so far this year. Furthermore, the pace of healthcare product development is faster than anyone expected. There are real projects underway, though nothing yet is being used. Meanwhile, traditional investors seem bewildered by what they are seeing and hearing from the crypto world. For instance, initial coin offerings (ICOs) are coming to healthcare in a big way. There were at least five companies at the conference that are planning ICOs.